In December 2015 I’ll have a new book out called The Art of Motivational Listening. It’s a collection of essays on the topic of leadership coaching, and if you want to read more about it hop on over to my current blog, www.adamgfleming.com and you can purchase it there. I don’t post on this site too often, so if you want to follow what I’m doing you can follow that blog via email or through WordPress, or you can sign up for my monthly newsletter on Mailchimp there, too. In brief, everything is going through that site now! 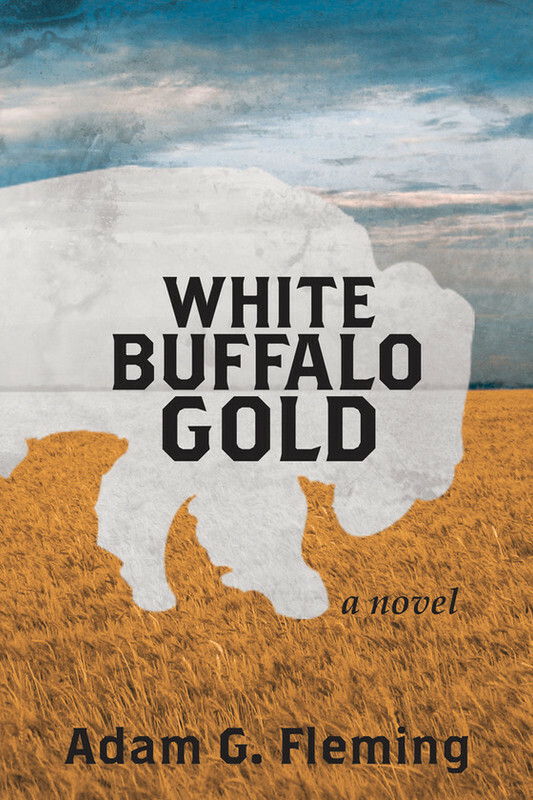 If you’ve read White Buffalo Gold and would like to leave a comment, I’d love to hear from you!